reproductibility in all the columns. Nucleosil is a totally porous silica packing, which is available with a full range of substituents. For its high quality level it has come to be one of the most popular HPLC packings. There are a great variety of particle sizes, so that practically all the field of chromatography is covered, from ultrarapid columns with packings of 3μm, to preparative scale, with packings of 25-40μm, the same selectivity being always maintained. The packings of 3, 5, 10μm are characterized by their well adapted distribution of particle sizes, which produces a high efficiency and great stability in the HPLC columns. The Nucleosil packings are also distinguished by their great stability when subject to extreme values of pH ,being able to work between pH 1 and 9. These values are unreachable by the majority of silica packings. Partisil ODS3 is covered by a 10% of carbon. •This traditional irregular packing is packed following completely opitimized methods, ensuring maximum efficiency, stability and reproductibility in all the columns. •With this irregular packing, the efficiencies normally obtained are of 30-40000 N/m for the 5 μm packings, and 50-70,000 N/m for the 5 μm. It reproduces with total fidelity the chromatographic behavior of the columns Hypersil BDS C18. 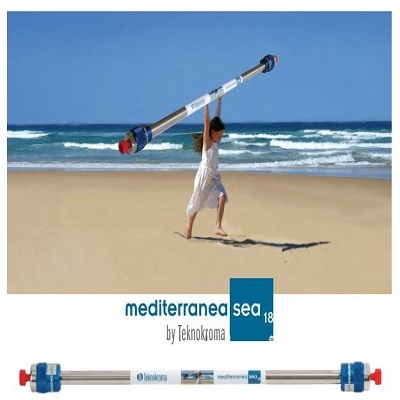 Available in 3 and 5μm and in all length and diameter configurations. kind of silica it is build of, it is the suitable alternative to Hypersil ODS packings. • Extremely low content of metals. 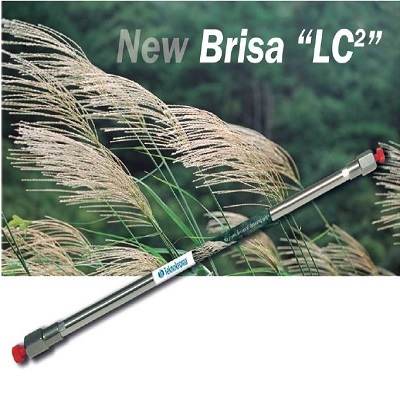 • Easily scaled-up, from microbore to preparative HPLC. 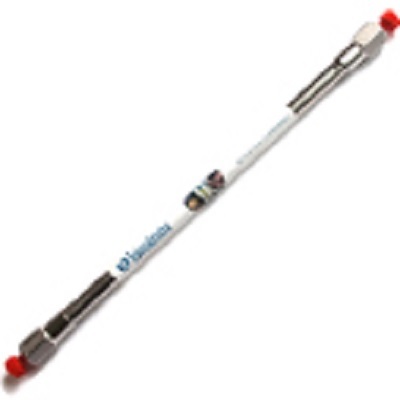 • Available with 300A pore size for biochromatography. • Wide range of packings. • Fully deactivated after functional bonding.